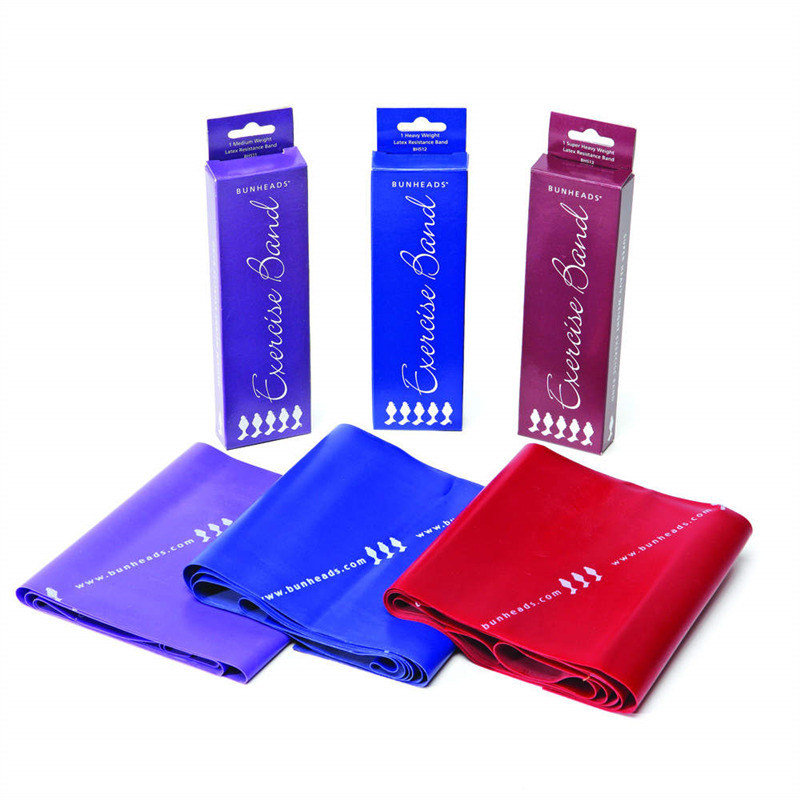 This latex resistance band is used by dancers of all levels to target specific areas of the body that need strengthening. Great for young dancers to use in preparation for pointe work and for injury recovery exercises. One band per package.